State-owned oil behemoth Rosneft said Tuesday that it was entering negotiations to acquire BP's stake in TNK-BP, which could be worth up to $30 billion. The development highlights the Kremlin's direct interest in developments at TNK-BP and pits Rosneft chief executive Igor Sechin in a high stakes bidding war against the quartet of billionaires that are BP's current partners in Russia's third-largest oil company. Represented through Alfa, Access and Renova Group, or AAR, tycoons Mikhail Fridman, Len Blavatnik, German Khan and Viktor Vekselberg officially commenced their own negotiations to buy out BP last week. According to the restrictions of TNK-BP's secret shareholder agreement, AAR is entitled to 90 days of “good faith” negotiations with BP and any exclusive deal with Rosneft is prohibited before mid-October. The escalation of interest around BP's lucrative stake in the 50-50 joint venture comes as the bitter dispute between BP and AAR appears to be paralyzing executive decision-making at TNK-BP. A management proposal concerning the development of gas reserves in the Yamal-Nenets autonomous district was blocked by BP-nominated members of TNK-BP's board of directors last week, the company said in a statement Tuesday evening. The proposal was supported by the AAR directors. Chief executive Mikhail Fridman resigned from TNK-BP in late May, citing a breakdown in governance. Significant synergies for Rosneft, particularly in Eastern Siberia, would be generated by the acquisition of half of TNK-BP, a spokeswoman for Rosneft said. “Rosneft has an established expertise and track record in managing large assets and considers the potential acquisition of BP’s participation in TNK-BP to be an attractive commercial proposition,” the spokeswoman added. The biggest oil company in Russia is unlikely to struggle to find the funds for such a deal, said Moscow bankers. 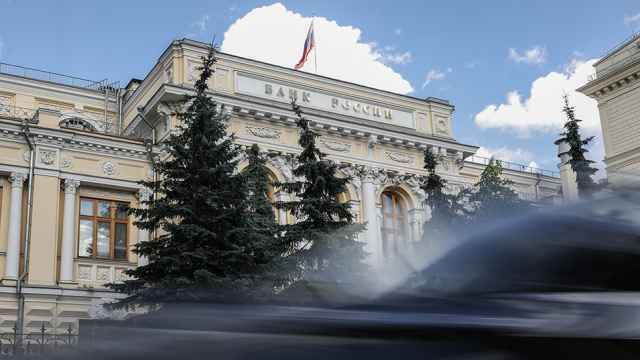 “It is not such a big problem to find the money,” said Denis Borisov, an analyst at Nomos-Bank. In a statement BP said it welcomed Rosneft's interest in starting negotiations. Both parties said they have signed a non-disclosure agreement. Investors also appeared pleased, with TNK-BP shares rising by up to 7 percent at one point during morning trading. A spokesman for BP declined to comment on a potential timeframe for the talks with Rosneft, but a source told Interfax that the preliminary phases of negotiation could take up to six months. AAR declined to comment on the announcement. Although Rosneft is officially owned by Kremlin energy investment vehicle Rosneftegaz, any deal between Rosneft and BP would require government approval, said Economic Development Minister Andrei Belousov, Interfax reported. Bought for $7 billion in 2003, a fair value for BP's 50 percent stake in TNK-BP would be about $25 billion, but a high-end price would be closer to $30 billion, said Ildar Davletshin, an oil and gas analyst at Renaissance Capital. While price will be an important consideration for BP, which is divesting itself of assets worldwide to raise cash in the wake of the Deepwater Horizon disaster in the Gulf of Mexico, the company will also have an eye on its future prospects in Russia during the bargaining with potential buyers. A deal with Rosneft has greater strategic appeal for BP because it would open up access to Russia's huge energy reserves on its Arctic shelf, said analyst Borisov. 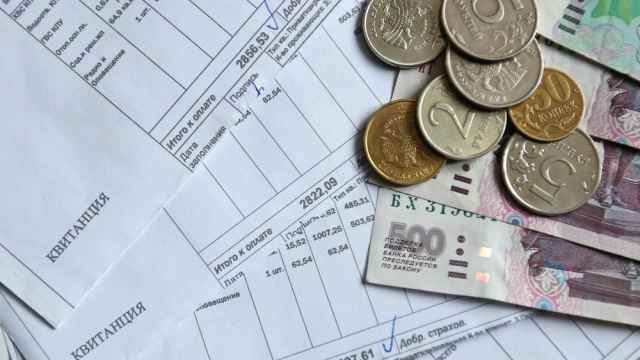 As purely financial investors, therefore, AAR will have to offer a significant cash premium over Rosneft if they are to be successful in the bidding. BP attempted to conclude a landmark $16 billion Arctic exploration agreement with Rosneft last year — but it fell apart in the face of legal challenges mounted by AAR. Although BP has said that it is looking to exit TNK-BP, experts are skeptical that the international oil major wants to turn its back on Russia entirely. Many of BP's global competitors, including Exxon Mobil, Statoil and Eni, have signed high profile agreements with Rosneft in recent months that will give them rare access to Russia's Arctic reserves; BP is unlikely to want to be excluded from this Arctic rush. Energy Minister Alexander Novak chose to emphasize the importance of international companies in Russia's hydrocarbon industry Tuesday when asked about Rosneft's interest in TNK-BP. “To a certain extent, foreign companies should take part in the market and come to our country,” he said, RIA-Novosti reported. And experts expressed serious reservations about how functional a 50-50 partnership between Rosneft and AAR could ever be. Fridman has denied that there is bad blood between AAR and Sechin, who, as deputy prime minister in Putin's cabinet, masterminded the tie-up between BP and Rosneft that was successfully torpedoed by AAR. Aside from the rumored personal tensions, however, analysts suggested that there would be issues related to conflicts of interest. Rosneft shares dropped 0.4 on Moscow's MICEX Index on Tuesday, which fell 0.4 percent as a whole. 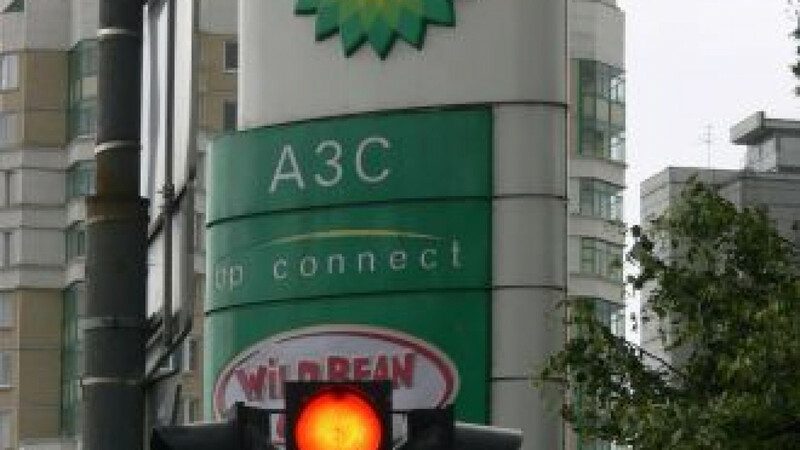 BP fell 0.6 percent in London.